When asked what kind of plumbing service we are, there is no question that Texas Master Plumber is an all-purpose plumbing company, but our specialty is in your every day plumbing services like clogged drains, pipe leaks, water heater installations, and the like. As a full service plumbing company for clients in and around the Houston area, you can count on fast response, quality workmanship, and fair pricing. Unlike other plumbing companies, we always offer FREE ESTIMATES before we begin the work. Our team of qualified plumbers is on hand night and day to help you resolve your plumbing issues. 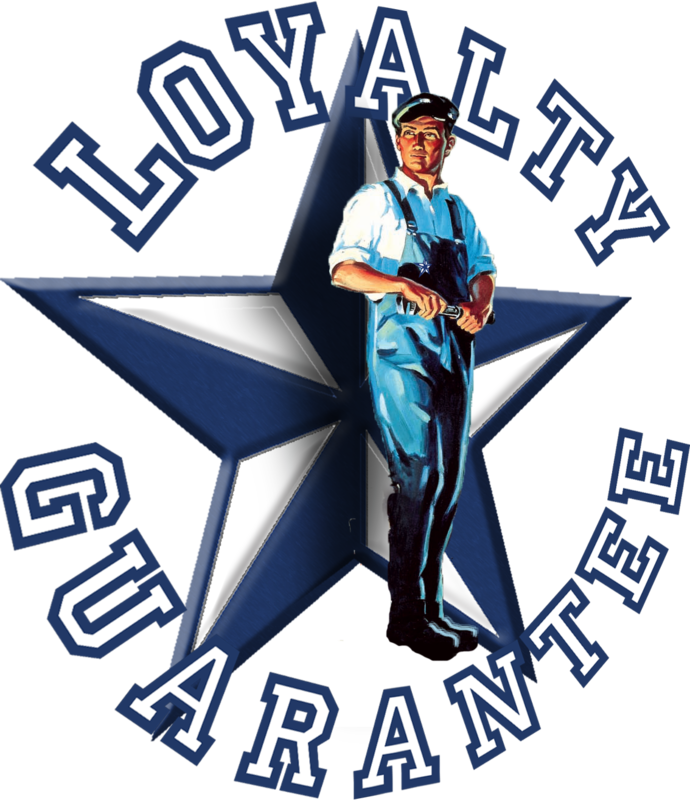 Texas Master Plumber is the most requested plumbing service in Houston because we stand behind our services with a guarantee. We will get the job done right. Period. Texas Master Plumber offers competitive pricing and so you don’t have to spend a whole lot of time comparing. The fact is, there is no comparison. Texas Master Plumber is your choice for plumbing service, maintenance and repair. We also install common plumbing fixtures like sinks, tubs, faucets, valves, shower plumbing, disposal units, water filtration systems, water heaters and more. Call Texas Master Plumber today for all of your plumbing service needs. We are licensed and insured, drive company vehicles which are marked vividly with our company branding, and our plumbers are all uniformed. When we arrive on the job we offer courteous service and pay special attention to the needs of our clients. We take the time to listen to our clients, then evaluate the problems to determine the best, and most cost effective solutions. We then explain in detail the source of the clients problem and the various solutions to the plumbing problems so that our clients can make an informed decision on the best course of action. While we specialize in residential plumbing services, we are Master Plumbers and we can do the tough jobs as well. From pulling permits, to heavier plumbing construction projects, Texas Master Plumber is the pinnacle of plumbing professionalism. Give us a call today at (832) 736-9561-or- Fill out our quick contact form below! Texas Master Plumber is a proud member of the Better Business Bureau and has an A+ Rating.